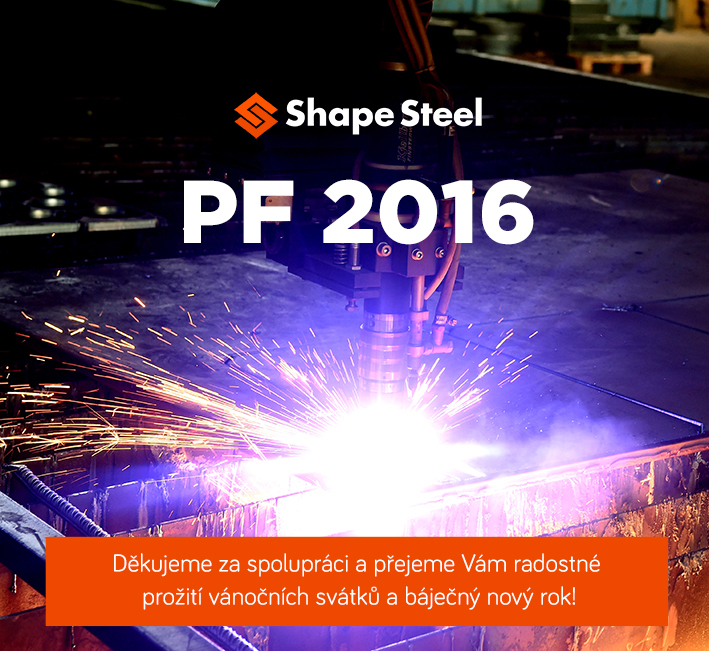 Shape Steel is a major producer of steel cut shapes and seller of heavy plates in the domestic and foreign market with more than 17-year tradition. Using modern, technologically advanced machine equipment and with our team of experts, we can offer services to satisfy market demands and needs of our customers. At the beginning of 2018, we created a new center dedicated to the production of welded constructions. The production capacity in this area amounts to 40 to 70 tons per month according to the steel construction class. Read more in the "Welding" section. We are proud to announce the purchase of a new bending machine HACO 400 ERMS press driven with CNC with a FastBEND-2D MT Premium graphical support with a maximum force of 400 tons, a maximum bending length of 4 meters and a maximum bending thickness of 20mm (limited by bending length). In accordance with the maximum effort to raise the level of our steel cut shapes and along with buying a new blasting machine we purchased a new cutting machine CNC VANAD with Bluester 45/120 B and R portal, which represents the absolute technological top. It is also used in the processing of the largest formats of metal sheets metal using plasma and oxy-fuel technology, with fully automatic 3D plasma head and source of the highest ranks- KjjelbergHiFocus 440i. Plasma can cut plates with thickness up to 50 mm, gas can cut thickness up to 350mm. We have specially reinforced heavy worktables series 12370 x 3624 mm. Installing a new blasting and cutting machine necessitated accompanying investment costs. We´ve made changes in storage in hall number 9. We have installed an electrical connection including new cabinets for both machines and build a separate compressor room for compressors and dryers. For this technology, we have made a complete new compressed air distribution systems in all three production halls.